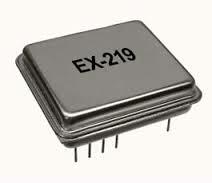 EX-219 Evacuated Miniature Crystal Oscillator (EMXO) - RFMW UK, Ltd. 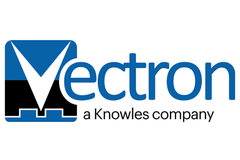 Frequency options 10,20,40MHz. 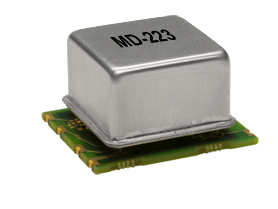 EMXO Range is a miniaturized oven controlled oscillator in an evacuated vacuum enclosure. 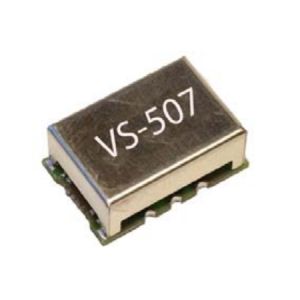 This design provides a very small physical size, low profile, low power consumption, excellent aging performance and tight temperature stabilities. Key Features: 16 pin Double Dip Package, Ruggedized hybrid thick film construction, Low Power Consumption, 10Year ageing /- 1000ppb.